I started woodturning when I was about 8 years old on my Uncle Bob's small Craftsman wood lathe. I still have the first piece that he helped me turn. Then a year or so later I received a wood lathe for Christmas. Those small lathes were mostly for spindle turning. I made a few things on a Shopsmith over the years, however this machine is not a serious lathe. Around 2000 I bought a Jet mini lathe, then a few years later a Delta mini lathe which I still have, and finally a Powermatic 3520B which I have had for 6-7 years. This lathe does about everything I need to do and has been trouble free. 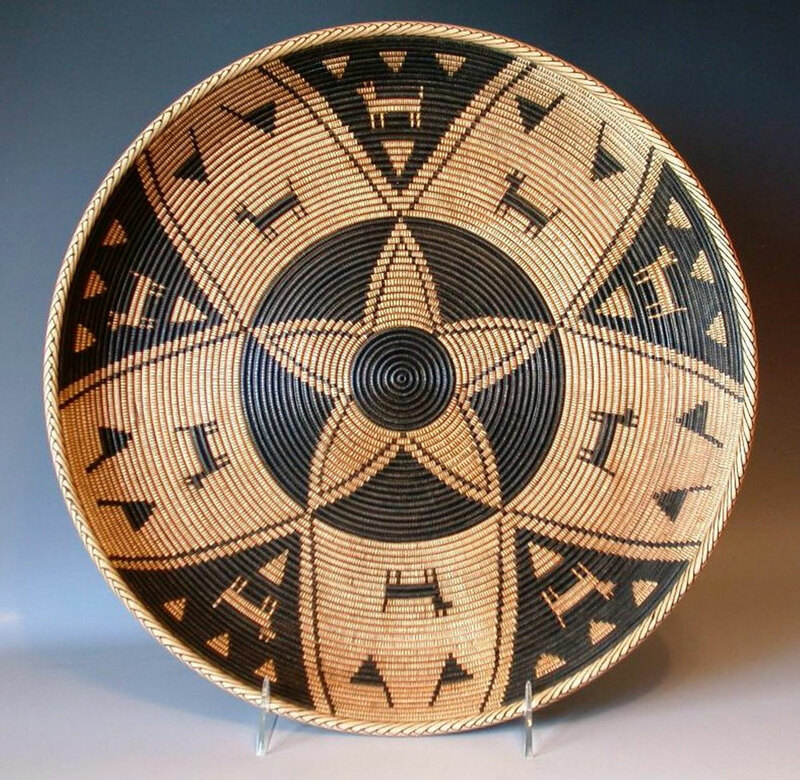 My wooden Indian Basket project started in 2014 after I took a class at the Arkansas Craft School in Mountain View, Arkansas from Jim Adkins, an accomplished and nationally recognized wooden basket maker. 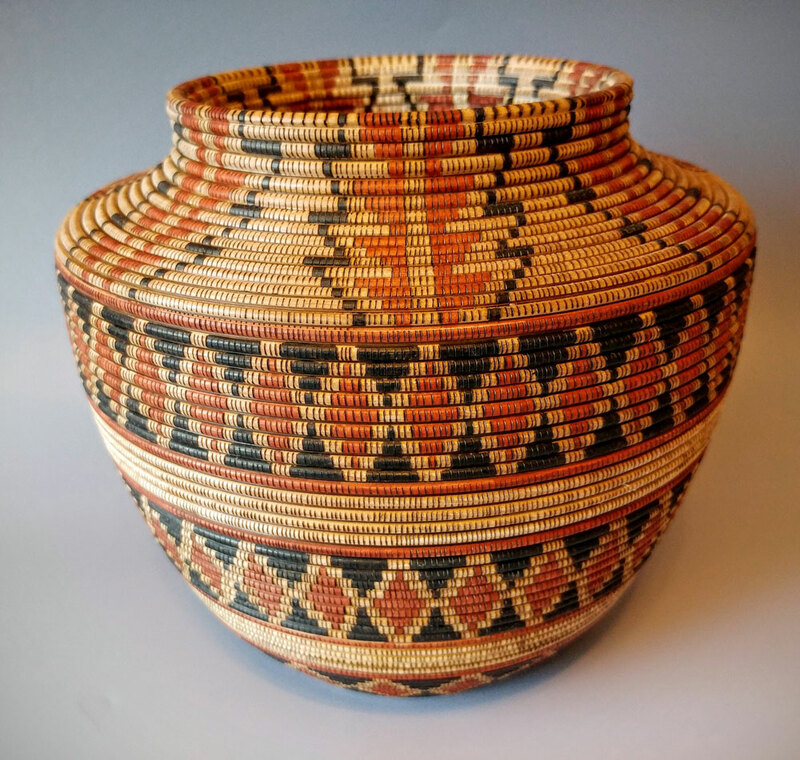 The baskets are reproductions of woven Native American baskets that were handmade by United States Indian tribes. The women were the weavers and still are with a few men now joining in. 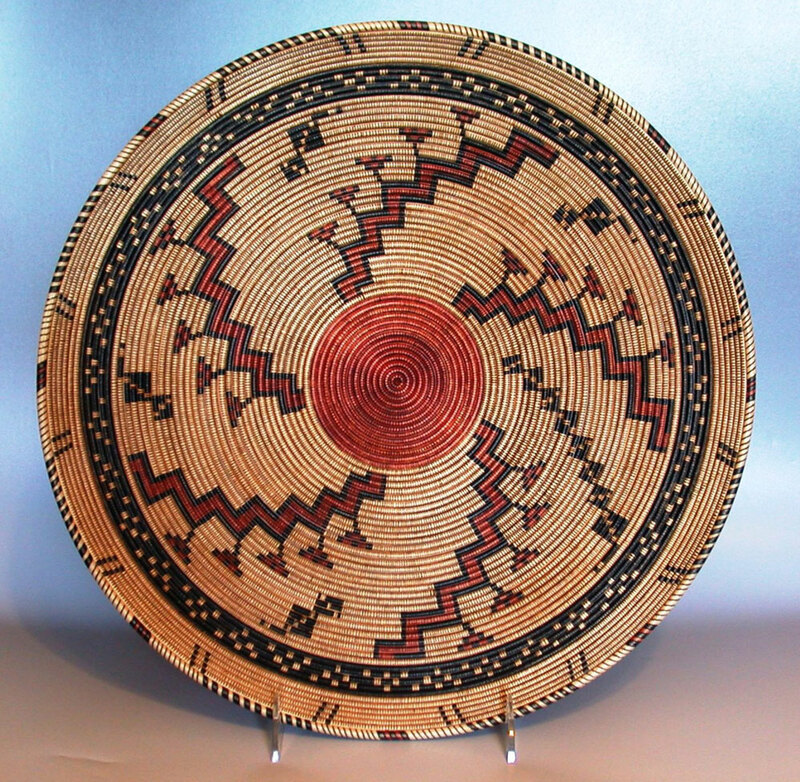 Most pieces are made from hard maple because of the light colored wood and the tight grain. The actual piece is turned on the lathe; then a burning pen is used to make the stitching marks. India ink is used for the color followed by a 4-step finishing process. 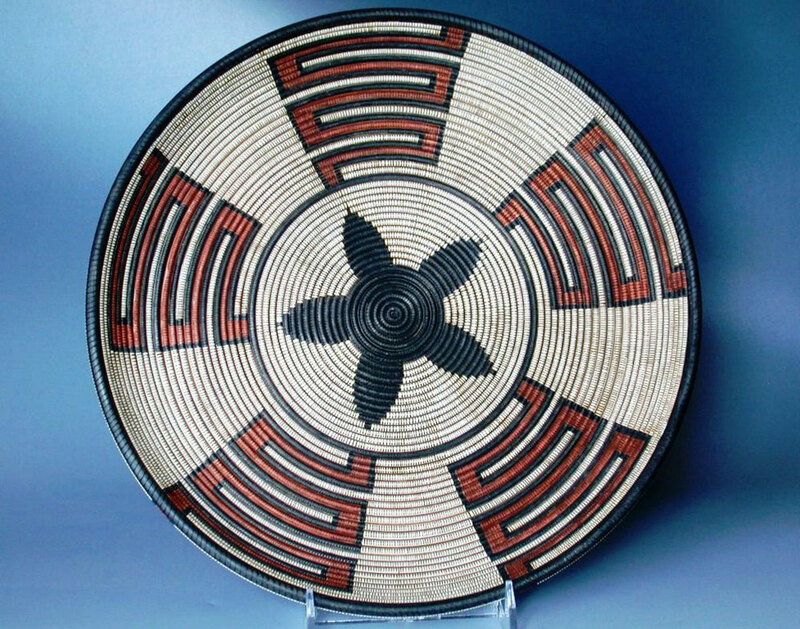 Most of my patterns come from books and magazines devoted to the history of Native American basket making. Don can be reached directly via email at woodturningsfromtheheartland@gmail.com. Would you like for your woodturning projects to appear in this column? We invite you to SEND US PHOTOS of your woodturning projects along with captions and a brief history and description of your woodturning. (Email photos at 800x600 resolution.) 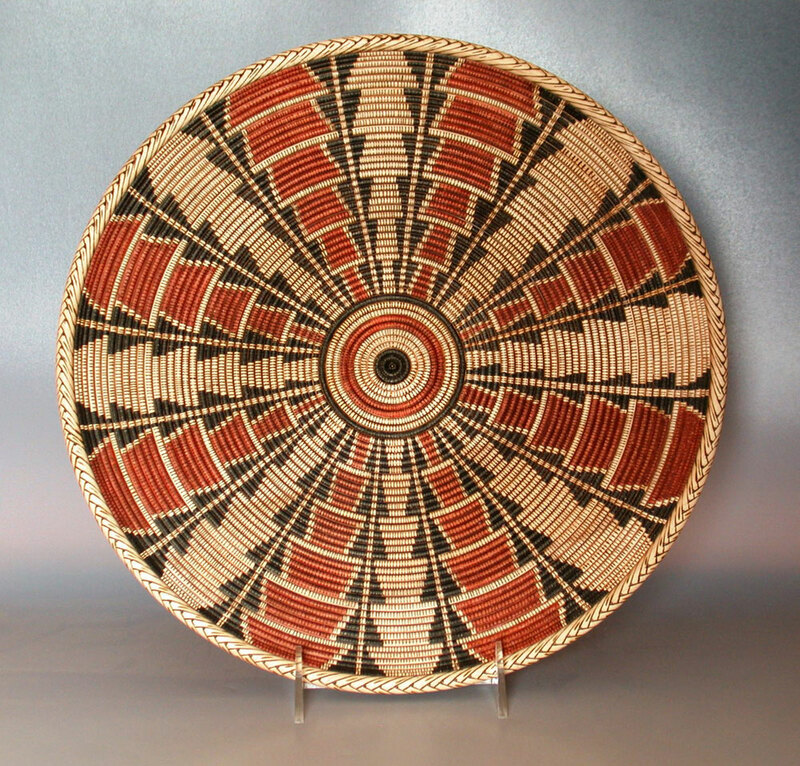 Receive a $50 store credit redeemable towards merchandise if we show your woodturning in a future issue. 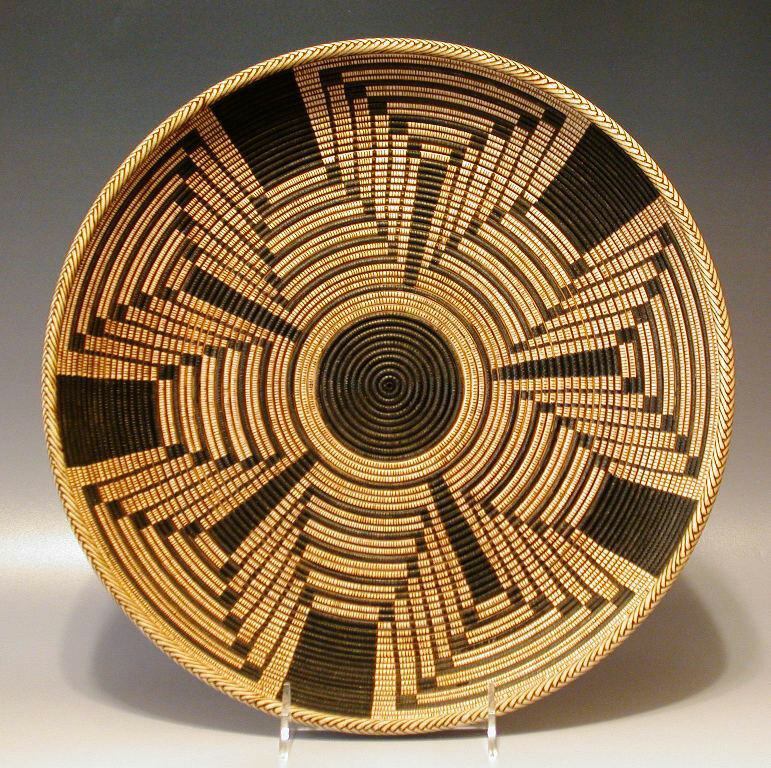 Want to see more woodturning projects? Check out our most recent Woodturning Project Columns from The Highland Woodturner.